City Arts is a performing and visual arts center with creative resources for both children and adults, offering classes mainly in dance but also in acrobatics, Yoga or Qigong. Our teachers are coming from different countries and different backgrounds. Have a look at our Teachers section for more information. 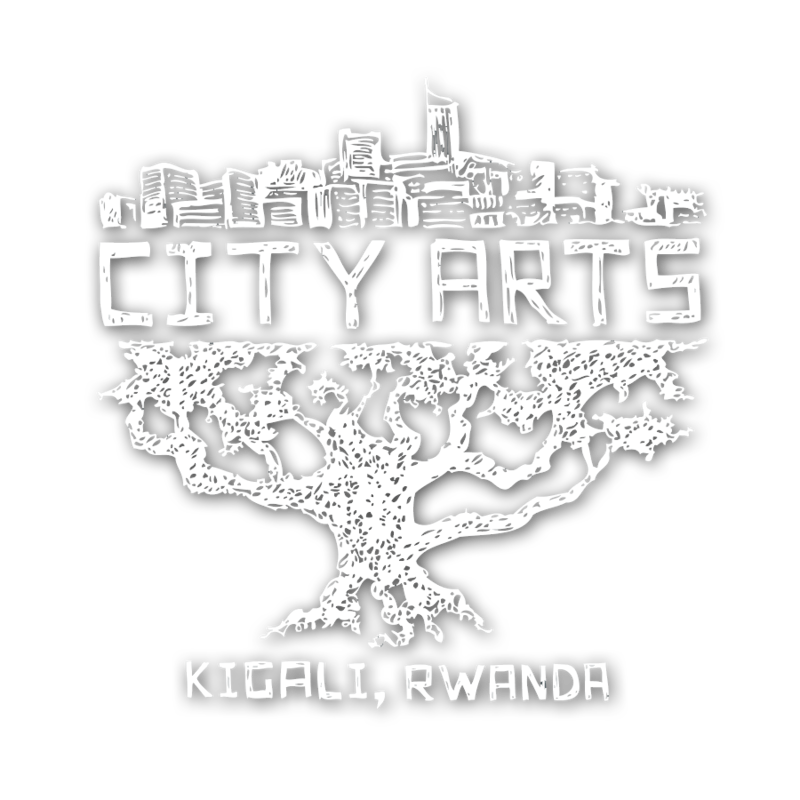 In order to perform the best to the kids, their parents and the adult student’s needs, City Arts Kigali was reorganized into an association (NGO) in 2016. You can see our statutes here.